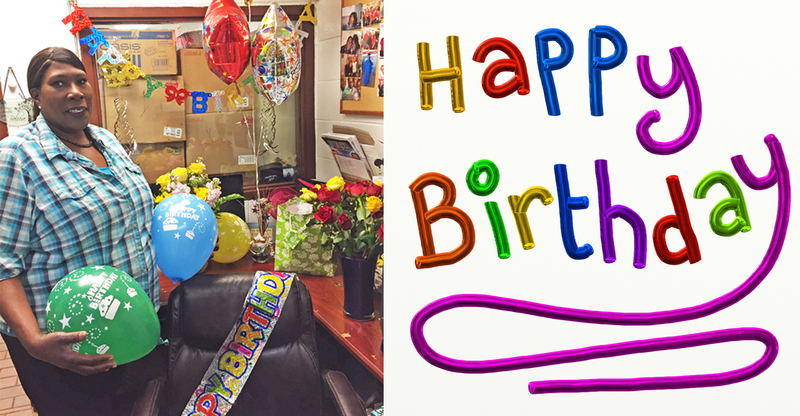 Tammy Benton was surprised with balloons and flowers this morning in celebration of her birthday. Staff had the gifts waiting in her office when she arrived. Happy Birthday, Tammy, from everybody at VVS!